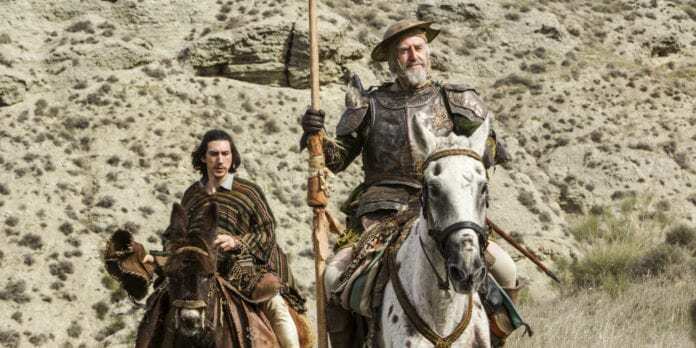 Toby (Adam Driver) and Havier (Jonathan Pryce) in THE MAN WHO KILLED DON QUIXOTE. Photo Courtesy of Screen Media, Photographed by Diego Lopez Calvin. The Man Who Killed Don Quixote is a wacky and fun homage to the classic novel, filled with Terry Gilliam's signature surreal humor. 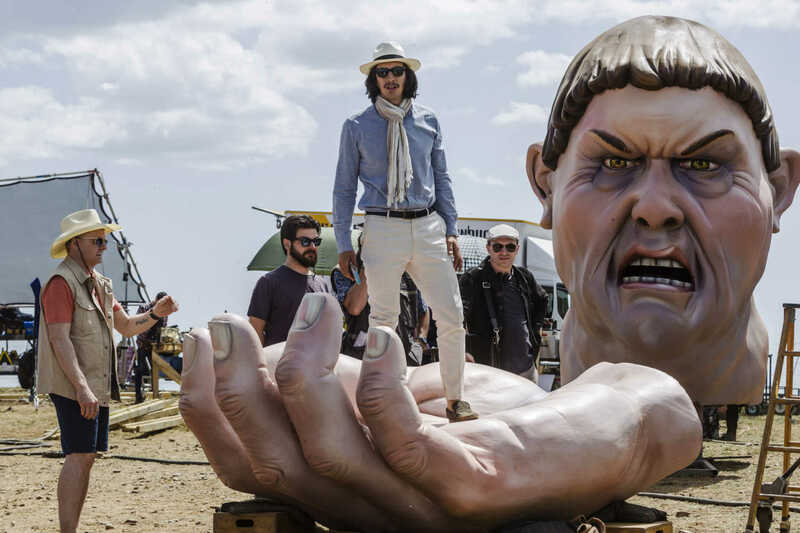 After spending years in development hell due to financial and legal troubles, Terry Gilliam’s newest film, The Man Who Killed Don Quixote, is finally making its way into the world. The movie is about a film director that encounters a man from his past who believes he is Don Quixote. 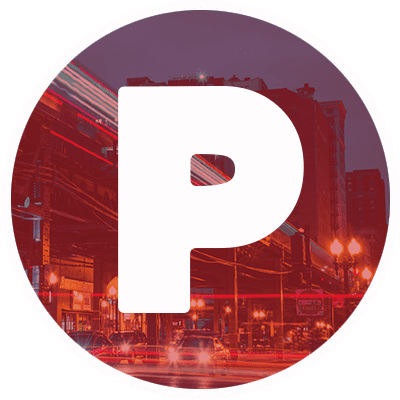 It debuted at the 2018 Cannes Film Festival. Gilliam’s influence on the movie is obvious from the beginning, as the story is so wacky and funny that only someone like Gilliam could come up with it. The film has a great deal of admiration for Miguel de Cervantes’s novel, as evidenced by the many loving homages to the story and themes that were so important to the author. The main characters in the movie are relatively well-developed. The protagonist, Toby, is likable and has a very sympathetic emotional arc over the course of the film. However, it is “Don Quixote” that is the most compelling character in the movie. It’s hard not to love a goofy old man having delusions of grandeur that are this above and beyond. 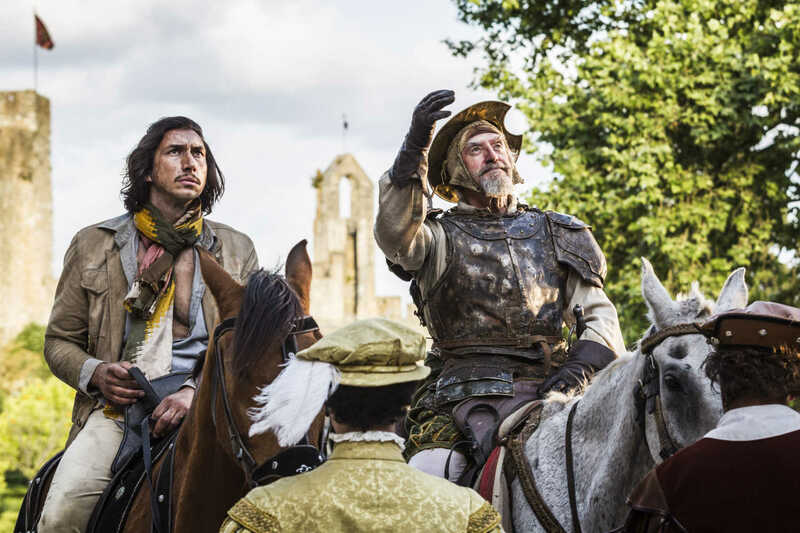 Toby (Adam Driver) in THE MAN WHO KILLED DON QUIXOTE. Photo Courtesy of Screen Media, Photographed by Diego Lopez Calvin. That being said, the supporting characters in the film are nowhere near as well-written as the leads. The antagonists of the movie are particularly unsatisfying. With the way these characters were established, it would have been very easy for the film to take an anti-corporate stance and make that the driving negative force. Instead, these characters come across as mean rather than villainous, resulting in lessened conflict. The pacing of the movie is somewhat inconsistent even though the film is enjoyable as a whole. It takes a bit too long for the movie to get going and the last thirty minutes or so are relatively anticlimactic. The middle portion of the film, in which Toby and “Don Quixote” are going on adventures, best captures the fun and goofy atmosphere of Cervantes’s novel. The acting is hands-down the best part of the movie. It is the actors that infuse life into the film and make it a ton of fun to watch. Adam Driver gives a good leading turn. It takes him a bit to really get into character, but when he does, he seems to be enjoying himself in the role. Jonathan Pryce seems born to play this character. He does a great job of capturing the flamboyant and slightly arrogant personality of the ingenious gentleman. It is on a technical level that the movie falls flat. It doesn’t feel like the visuals of the film were updated for what modern technology allows, so the movie still looks like it was made in the early 2000’s. There are a few CGI shots that aren’t very good, and the stunts are done in a way that seems much safer and less involved than most modern action films. Overall, The Man Who Killed Don Quixote was a fun and campy action comedy. It may not quite reach the levels of hype it has been building for years, but it is definitely worth your time and money regardless. The Man Who Killed Don Quixote is playing in theaters for a one-night event on April 10.